Come live a truly different experience! Enjoys one of the best representations of the artistic and technological development of the Mayan culture. 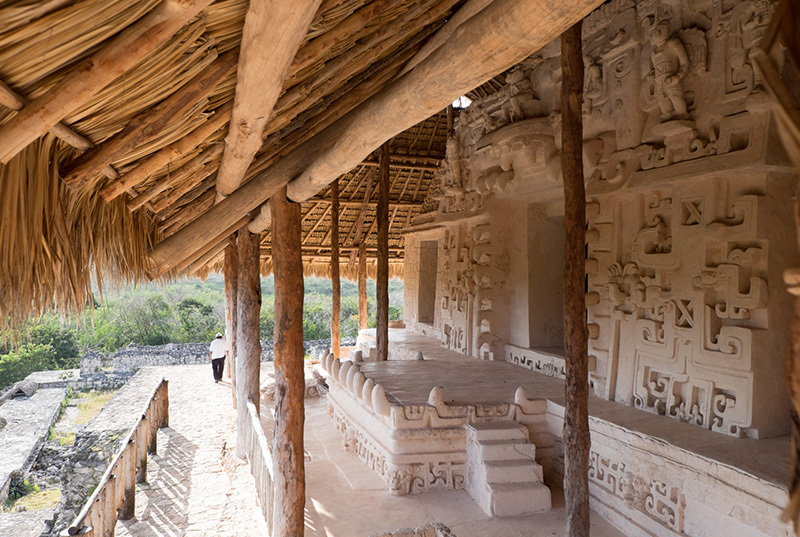 Discover in an expedition the treasures of Ek Balam and enjoy with the experience of reviving the mysteries of a walled city. Come live a truly different experience! 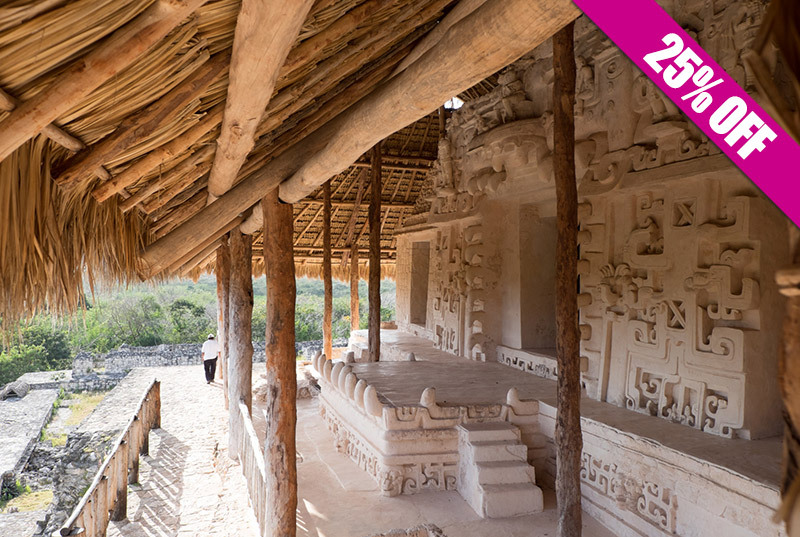 Enjoys one of the best representations of the artistic and technological development of the Mayan culture. 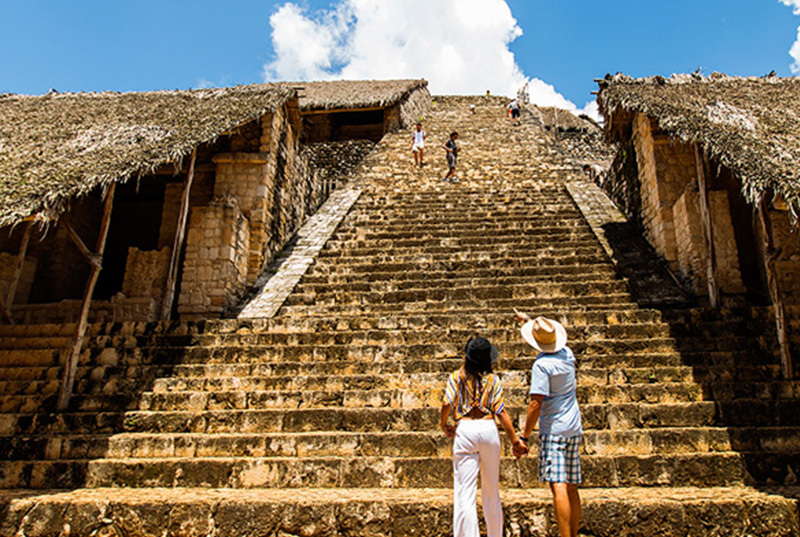 Discover in an expedition the treasures of Ek Balam and enjoy with the experience of reviving the mysteries of a walled city of the best preserved and that can still be climbed. Climb the acropolis while you enjoy the extraordinary stories about these constructions full of art and technology wrapped in mysticism. 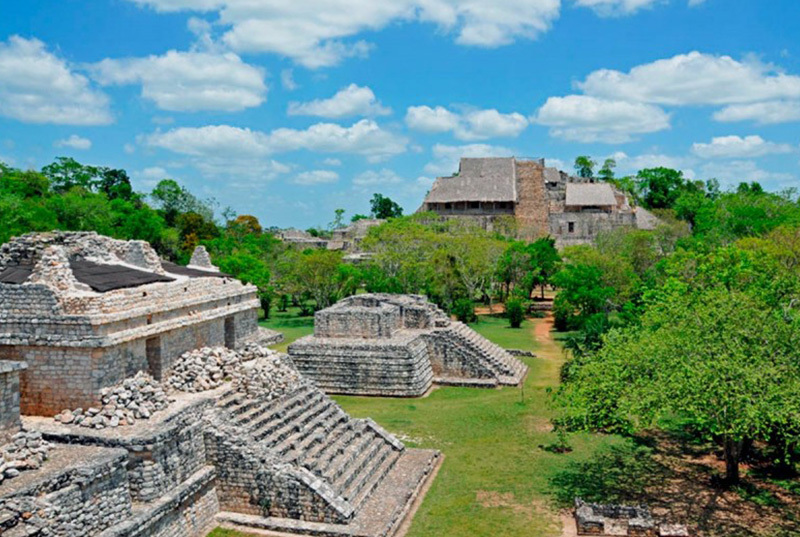 Upon reaching the top you will enjoy the wonderful panoramic view of the complex and the Yucatecan jungle. Then we will make a stop to swim and eat in Xcajum, to finish visit the town of Uayma to place full history. Visit to the town of Uayma. Bring comfortable clothes and shoes, sunscreen, sunglasses, hat, swimsuit, towel and cash for personal expenses and Chichen Itza souvenirs..
You must present printed voucher.